Hamels open to anchoring Sox rotation? 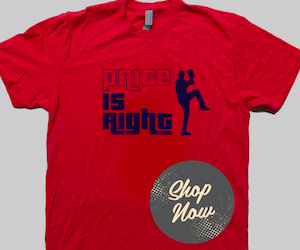 Could Cole Hamels finally don a Red Sox uniform? It seems as each day passes, that scenario becomes more likely. 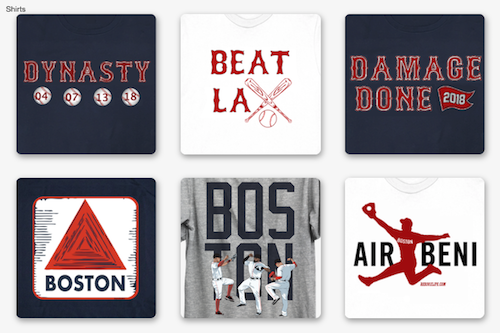 Much has been made of Boston's lack of an ace in the starting rotation this offseason. No Jon Lester. No James Shields. No major trades. Just the signings of Rick Porcello, Wade Miley and Justin Masterson. All solid starting pitchers, but none with that "wow" factor. Clay Buchholz and Joe Kelly figure to round out the rotation for now, although, up-and-comers Steven Wright, Henry Owens and Brandon Workman could compete for a spot this spring. When asked if Hamels would be open to a trade to Boston (the Red Sox are on his no-trade list), Hamels said he would be "all ears." Everything centers around the talks between Red Sox GM Ben Cherington and his counterpart in Philadelphia Ruben Amaro Jr. To date, neither side has come close to a deal - Amaro wanting the Sox to unload their top prospects; Cherington hoping to rid of some Major League talent and keep the farm stocked. 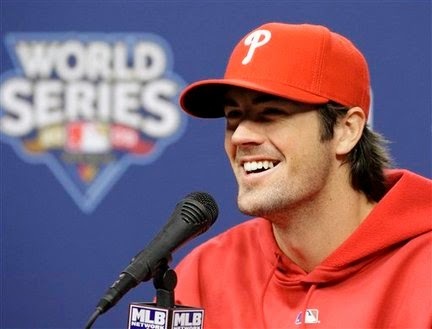 "I understand these things take time," said Hamels. Time will tell if this or any trade for Cole Hamels will happen. It's universally agreed the Sox could use him. The question remains, how much are they willing to give up?